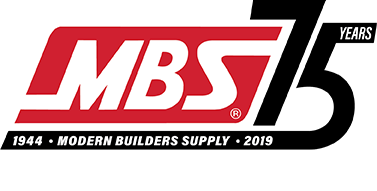 Shop for the bestselling items on BuyMBS.com right from the Modern Builders Supply website. BuyMBS.com is the online division of MBS that allows you to shop for tools, equipment and supplies at your convenience, 24/7. 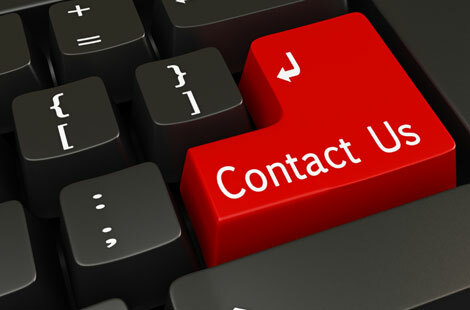 We offer the name brands you know and trust, like Tapco, Van Mark, TranzSporter, NTM, MFM, Bostitch and more. Click the links to go to BuyMBS.com. Tapco metal siding brakes are offered in 14”, 19” and 19-5/8" throat depths which allow you to bend a wide range of different sized metals. They are available in several lengths ranging from 4’ all the way up to 14’ 6”.The amount and thickness of the materials you need to bend will determine which brake will be best for you. 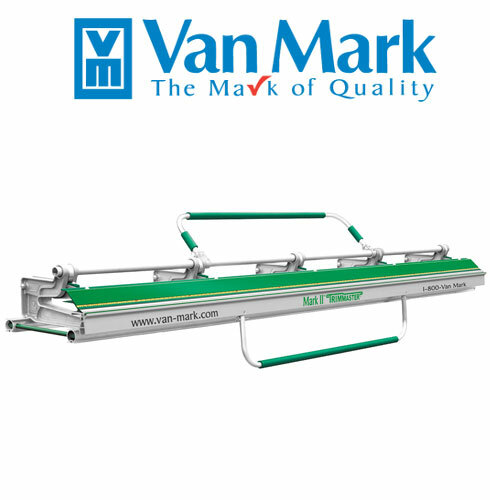 Van Mark siding brakes have one of the best locking systems, the Power Lock™ bar, for better clamping force and the deepest brake throat depth of 20". Van Mark brakes ar available with throat depths from 13” to 20” and in lengths ranging from 2' to 14’ 6”. TranzSporter ladder hoists helps you haul up to 250 or 400 pounds worth of shingles up to your roof, while reducing the risk for injury in the process. Laddervators are available in three motor options: Honda, Lifan, or Electric. New Tech Machinery Mach II Gutter Machines are designed to make aluminum coil into K-style functional gutters for commercial or residential use. 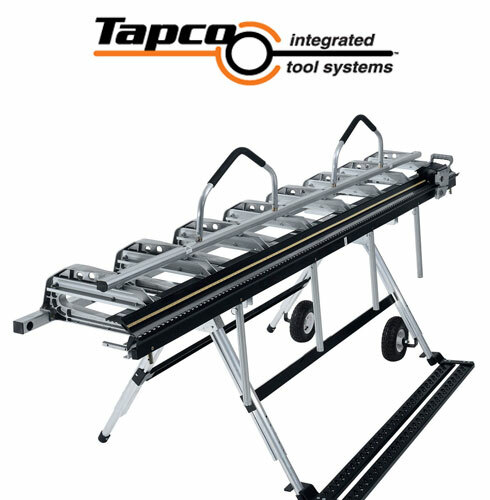 NTM gutter machines are available in three options, Mach II 5”, Mach II 6”, and Mach II 5”-6” combo, which produce that size width gutter. MFM Peel & Seal is the original, patented self-stick roll roofing. Peel & Seal roll roofing is ideal for roofs and surfaces that are difficult to waterproof and can be used on many surfaces including: metal roofs, mobile homes, RVs or trailers, and sunroofs. 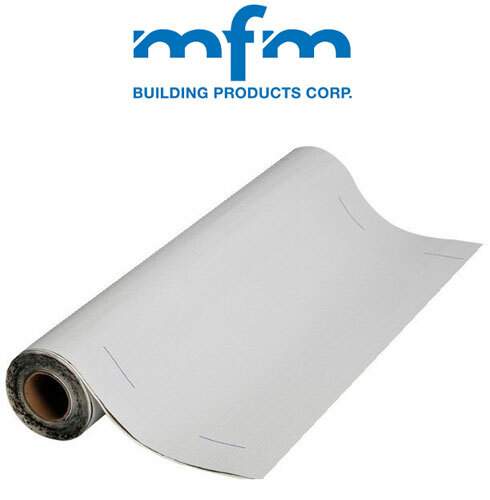 MFM Peel & Seal can also be used as flashing around ducts, vents, chimneys, air conditioning units, or even on gutters. The Bostitch RN46-1, 15 Degree Coil Roofing Nailer is lightweight and durable, making it an essential tool for any roofer. The RN46-1 delivers 410 inch-pounds of driving power with a contact firing tip and a zero nail lockout which prevents dry firing.